Chandelier -2 | Flickr - Photo Sharing! Our annual "Get Away From The Cold" cruise for 2017 was aboard NCL Getaway to the Western Caribbean. 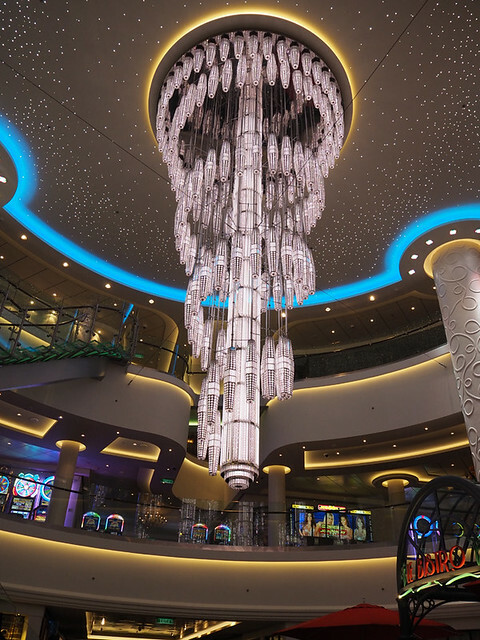 This chandelier is probably the most photographed part of the ship.